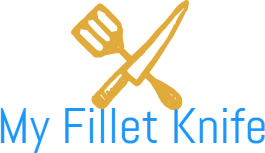 MyFilletKnife.com is a participant in the Amazon Services LLC Associates Program, an affiliate advertising program designed to provide a means for sites to earn advertising fees by advertising and linking to Amazon.com. Amazon, the Amazon logo, AmazonSupply, and the AmazonSupply logo are trademarks of Amazon.com, Inc. or its affiliates. (2) trying to protect against or prevent actual or potential fraud or unauthorized transactions; alternatively, (3) investigating fraud, which has already taken place. The information is not provided to these companies for marketing purposes.